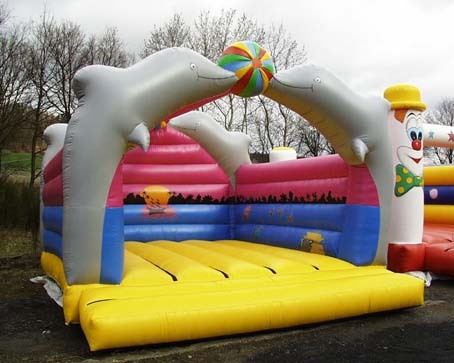 CDC have been manufacturing bouncy castles for over 20 years in all shapes and sizes, including slides, ball ponds and multi use play elements. 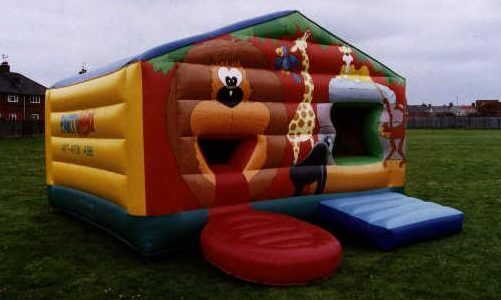 We offer a full design service for our bouncy castles so you can have exactly what you want, including the option for themes and branding to be incorporated into the design. 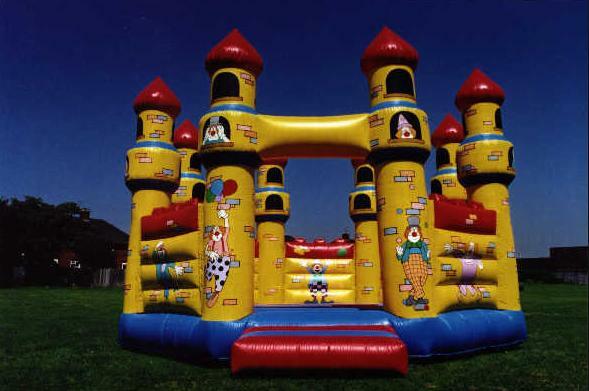 We have manufactured many different bouncy castles already but we are always ready for new ideas and challenges. 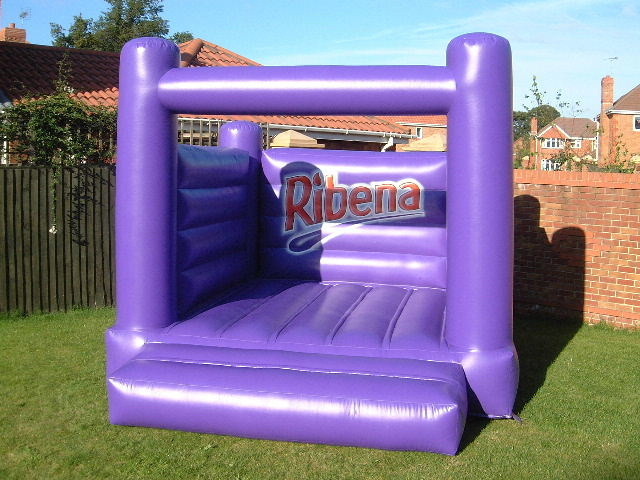 At the end of the day, there's no limit to the imagination and what we can do with it. 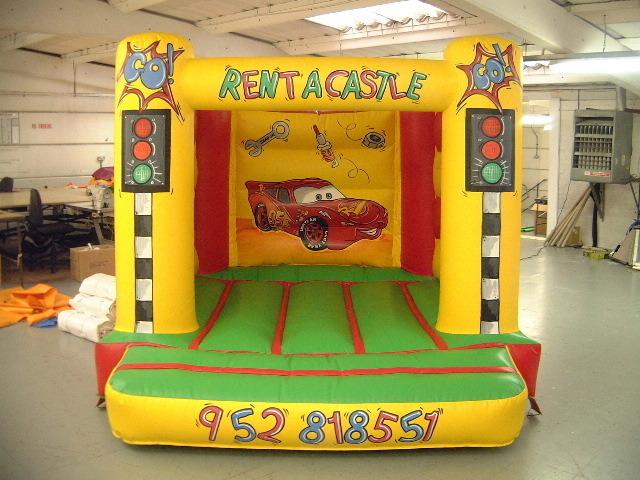 Our loyal customers return time and time again to order their bouncy castles from us, as we have the skills and know how associated with manufacturing inflatables for so many years. 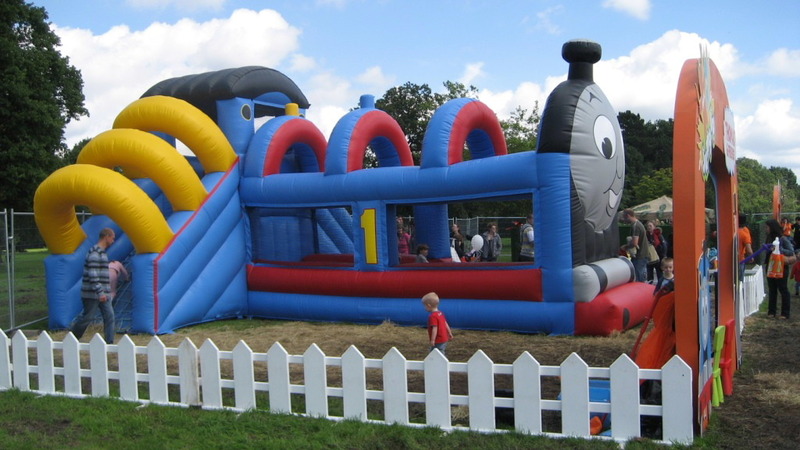 We also offer an annual service and inspection option for all our inflatables to keep them safe and in excellent condition. 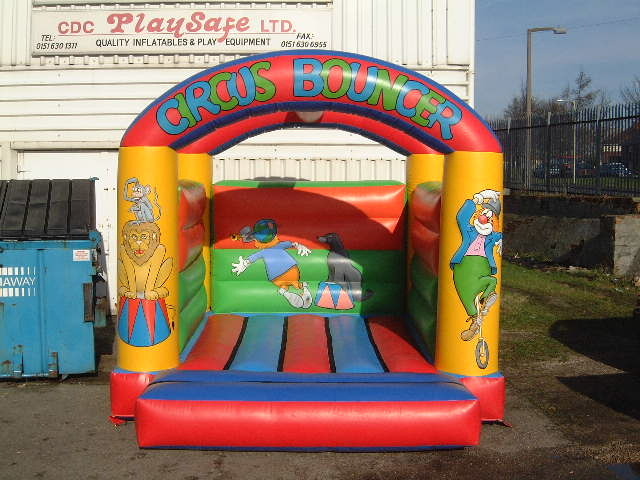 We have supplied bouncy castles to customers from around the World and have built a reputation based on quality and durability. 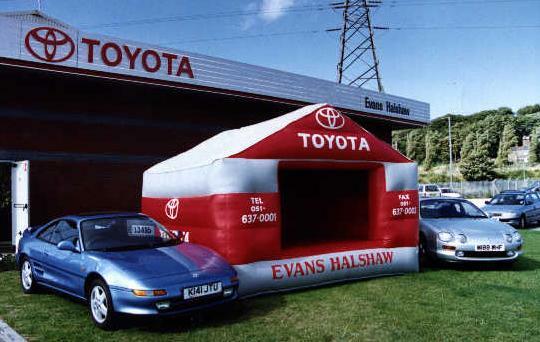 We are proud to have customers who are still using some of the first inflatables we manufactured over 20 years ago! 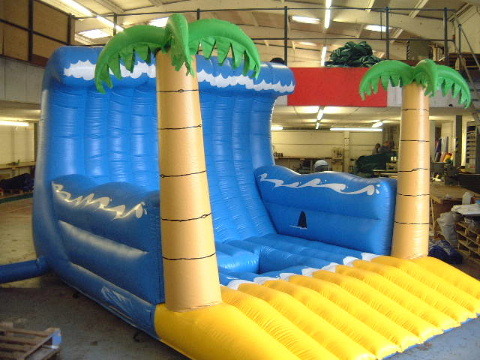 This is what one customer had to say about our inflatables. 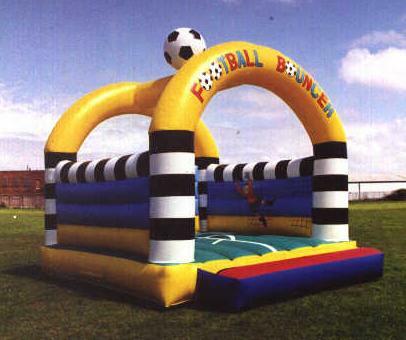 “ I just can’t believe how long your games lasted. 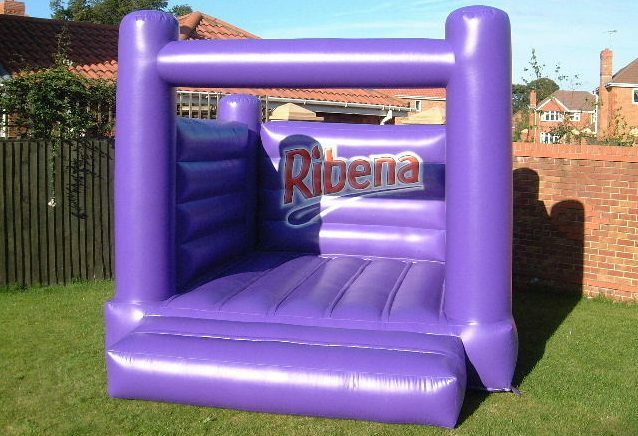 No one in the States makes it the way your company does”. 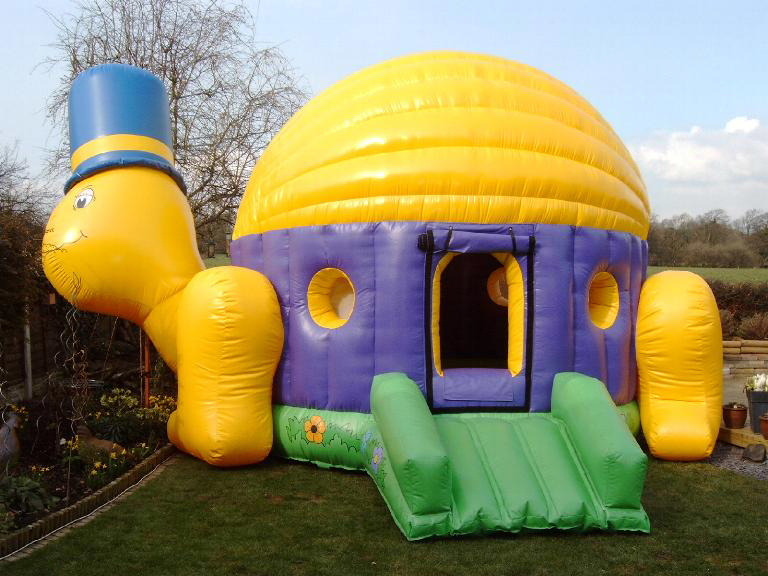 We also manufacture a range of other inflatable products such as Bungee Runs, Ball Pools, Slides, Soft Mountains, Tunnels and Party Domes. 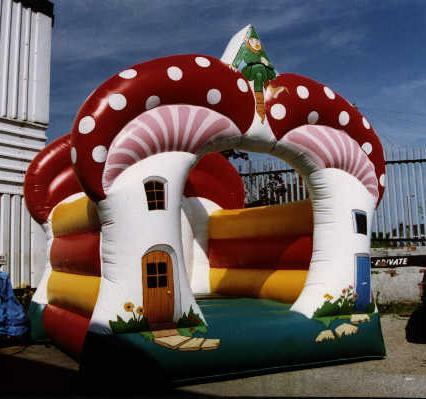 Take a look at our photo gallery and you will see some of the different types of bouncy castles and inflatables we have manufactured over the years. 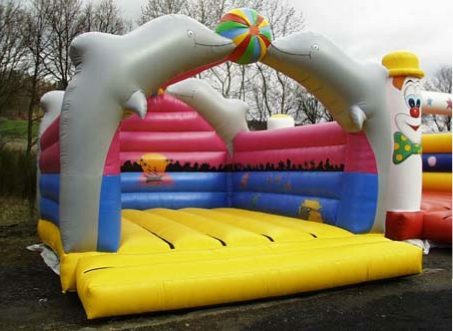 From turtles to dolphins and igloos to trains, we are always ready to manufacture a bouncy castle to suit your specific needs. Give us a call to discuss your ideas.